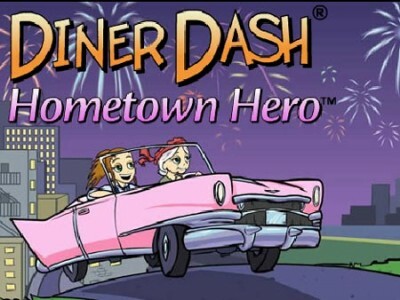 Diner Dash: Hometown Hero. Games online. Flo is back in town! Take good care of your customers, make reservations, put flowers on the tables to please them, and most importantly serve fast!